Admission is free. Beer tasting packages start at $20. Bend Brewfest, Central Oregon annual celebration of all things craft beer, will once again transform the Les Schwab Amphitheater into the state’s most scenic outdoor taphouse. Over the three-day event, visitors will enjoy an inspired lineup of beers from more than 70 breweries, along with creations from some of the region’s most accomplished cider houses and wineries. The Bend Brewfest highlights some of the West Coasts’ most creative and innovative breweries, large and small. Hometown heroes like Deschutes Brewing and Boneyard will once again be at the Brewfest, as will Pacific Northwest favorites like pFriem, Fremont and Block 15, just to name a few. Back again at the Bend Brewfest is the extremely popular X-Tap program. The first stop for many craft beer aficionados, the X-Tap tent is reserved for brewers’ small batch and limited-release beers. This is where you’ll find some of the most creative – and sought out – beers of the entire Brewfest. 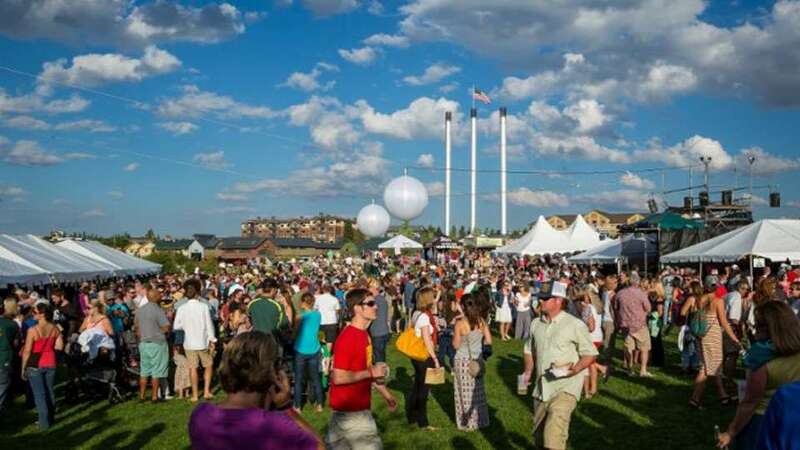 For more information on the 2018 Bend Brewfest, be sure to check out bendbrewfest.com.